The South African fashion industry is ranked the fifth largest employment sector in the country. It is believed that together with its affiliates, it generates several billion South African rand in revenue annually and is, to a degree, comparable in size to the domestic property investment market. 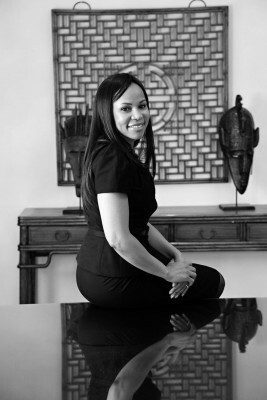 One of the leading fashion authorities in South Africa and on the African continent as a whole, is Africa Fashion International (AFI) and at its helm is Dr Precious Moloi-Motsepe, its executive chairperson. She has been dubbed 'the fashion doctor' for the unusual duality of her career background, but most notably for the role she continues to play in bringing positive change to the face of South African and African fashion industries. A qualified medical doctor by profession, she has managed to firmly entrench herself as a formidable fixture in the fashion industry on the continent. This is in addition to several of her philanthropic pursuits through the Global Philanthropy Circle, Child Welfare South Africa and her Design for Life Breast Cancer campaign, to mention just a few. 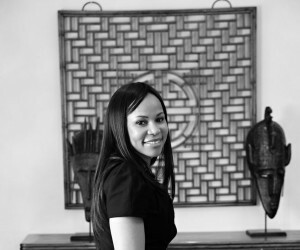 She is well known for her concerted efforts in aiding local talent and for being African fashion’s biggest cheerleader. Through the work of her organisation, she strives to make local creative talent globally relevant and is one of the key instruments currently working toward making Africa the next fashion capital of the world. AFI’s vehicles at the forefront of this mission are the locally held fashion weeks, most notably the Mercedes-Benz Fashion Week Cape Town (MBFWCT) and the Mercedes Benz Fashion Week Johannesburg (MBFWJ). In addition, MBFWCT is AFI’s international platform with the same goals. With Cape Town Fashion Week on the horizon, Black Business Quarterly managed to squeeze an interview into this real-life enigma’s busy schedule. Read the story in the June edition of Black Business Quarterly, expected on newsstands this month end.